Our guide to U factor can help you understand more about this energy efficient metric and what it means for your home windows. U Factor is a measure of the amount of heat loss from a window that ranges anywhere from 0.15 to 1.20. The lower the number, the less heat escapes through the window and therefore the more energy efficient the unit. U factor, often referred to as U-value, is one of the main performance numbers for consumers to look at when buying replacement windows for your home. Other important measures include SHGC, air infiltration and design pressure rating. Ideally, a window will have a U factor of .28 or below. A mid range vinyl window will have a U-factor of .30. Of course, there are huge variations in U-factor based on the window frame material, glass package and any and all upgrades and adds on that a homeowner opts for. 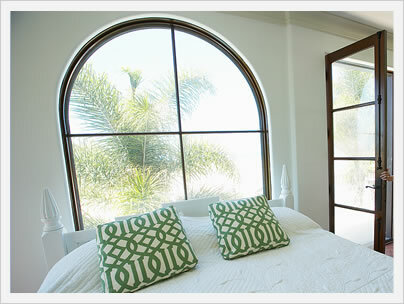 In general, fiberglass and vinyl windows will have the best performance numbers. The best way to drive down U-factor is by upgrading to a better low-e glass or glass package. 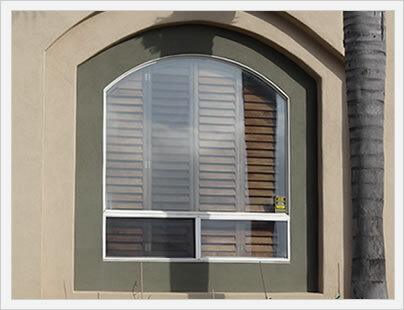 The following are sample U-factors from popular window manufacturers. Check out our Energy Star program article to see the role that U-factor plays in getting this energy efficient rating.